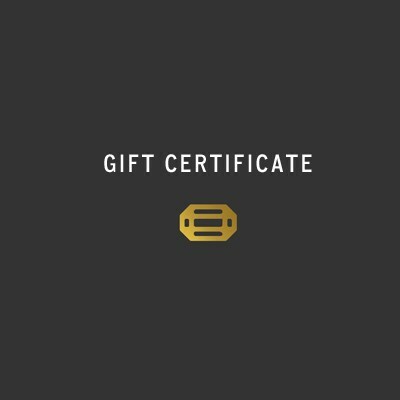 Gift certificates are perfect for that someone on your list who knows exactly what they want. The amount is up to you! The gift certificate will be emailed to the recipient, along with your personal message. If you prefer to have a hard copy gift certificate sent to the recipient, we are happy to do this as well! In this case, the certificate will not be emailed; instead, it will be shipped free via USPS first class mail. Please allow a few extra days for the post office to process and ship. PLEASE NOTE: Coupons cannot be applied to gift certificate purchases. The full amount of the gift will be charged to your credit card. Gift certificates are also never charged a shipping fee. Personal message to the recipient.